Perfection Window Films supplies and installs home window tint for greater beauty, efficiency and protection for the windows of your Yorkville home or business. Our premium Sunscape Select products reduce glare, block UV rays and drive down energy costs. Having them installed on your windows in Yorkville lets you reject heat in the summer and absorb it in the winter! You’ll also welcome the crystal-clear views and easy maintenance. 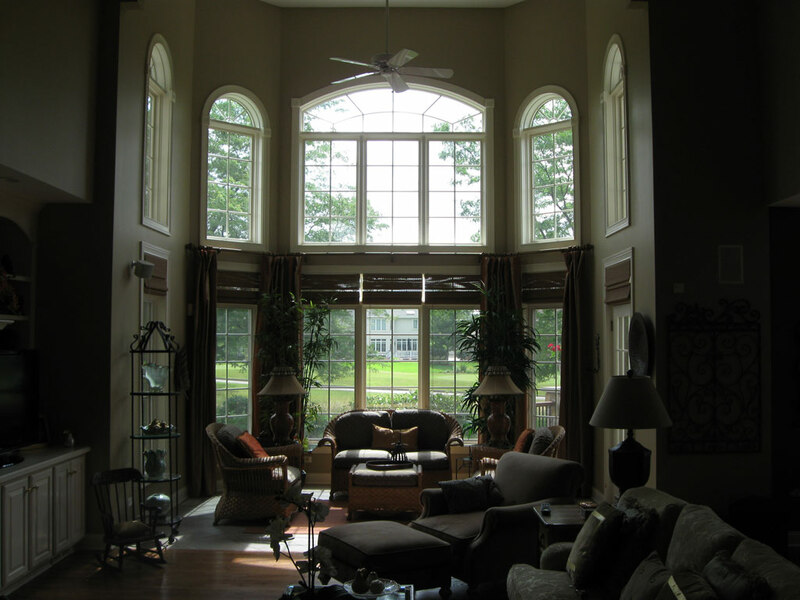 In addition, our film prevents interior property from fading and damage from the sun. It keeps you safe by trapping pieces if your window ever breaks as well. Customers in Yorkville receive free estimates and the window film industry’s most generous warranties.